If you’ve just moved into your brand new home across the street from First Colony, you may be on the lookout for the best possible Sugar Land TX AC Financing service. Are you ready to realize your great potentials and understand how your financing options will come to life? 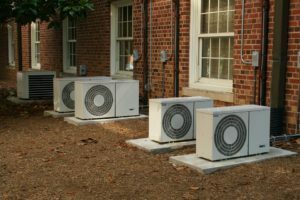 Maybe you don’t know how you’re going to stretch out the payments of your next HVAC system and you need some help doing this. Though you may have some reservations, it’s important to lean on the right professionals when you need assistance. Not every company is created equal, but our professionals have what it takes to get you through your tough situations. Houston Admiral Services has developed into a voice of authority in our industry, and we have no plans of stopping any time soon. Our team members are absolutely experts at what they do, and they’ll be on your side when you need help. When things are looking bleak, count on our professionals to deliver timely relief. Check out the FTL ESC Card if you want a little bit of control over your financing payments. Are you trying to make sure you can decrease the monthly payments of your interest as time goes by? This is a unique situation because while the interest increases over time, it also lowers if you continue to be diligent with payments. Take advantage of this when you think you need some help. Houston Admiral Services stands out from the crowd in more ways than one. While you might think you’re going to be subject to a single selection that doesn’t meet your needs, you’ll be able to find relief and options through our brand. We also have selections for people who are looking for fixed rates and loans. 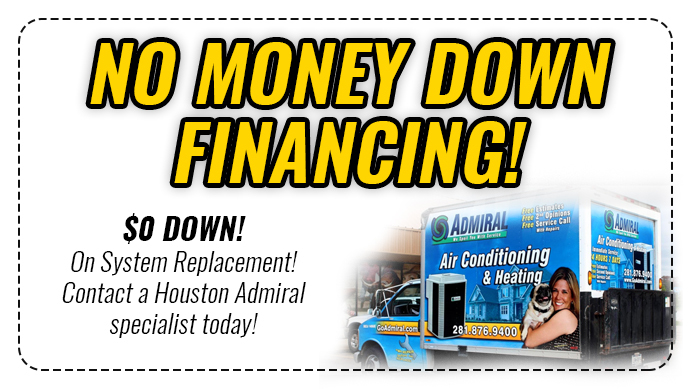 Contact us at 281-876-9400 for more information on the financing options we present to customers. When you feel like you need some Sugar Land TX AC Financing assistance, count on our team to help you. 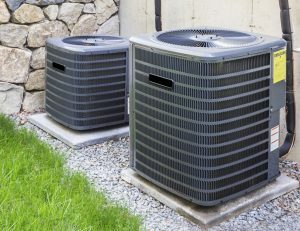 Houston Admiral Services is a brand that wants you to have everything you need, and we’re on your side for when things go wrong with your air conditioning units. For more information on how we can help, don’t hesitate to call out number. 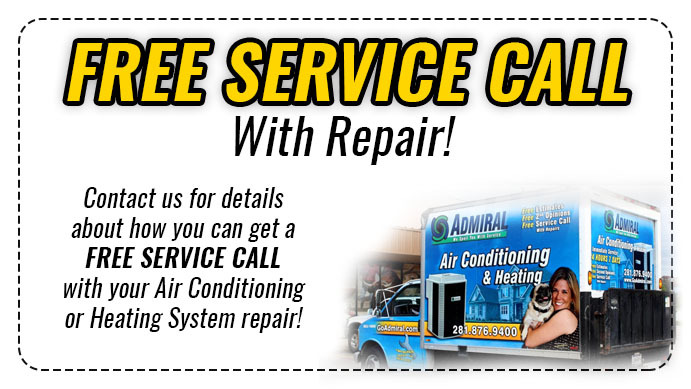 By dialing 281-876-9400, you will have some of the greatest workers in the history of the HVAC industry on your side.